According to the Wall Street Journal, if Google’s now-confirmed wireless service launches in the near future, maybe by the end of this month, it will only work with the Nexus 6. That limitation may not be forever, but at the initial launch, you may not want to get your hopes up over the idea that any unlocked phone, even your Nexus 5, will work with the hybrid mobile-to-WiFi network. The WSJ believes that the service will launch in the “coming weeks,” which could mean end of March or next December for all we know. Earlier reports all suggested that it will be sooner rather than later, though. Plus, with Sundar Pichai confirming the service’s existence this week at MWC, you have to think that end of March or April seems likely. Google doesn’t typically start talking about projects until they are ready to show them to you. This report doesn’t mention why there would be a limit to just the Nexus 6, but does mention Motorola’s (maker of the Nexus 6) early work with Republic Wireless. For those not familiar, Republic Wireless is a wireless provider who also uses a hybrid-like service that relies heavily on WiFi, but can fall back to Sprint’s towers if needed. Google’s service is thought to do something similar, though most think it will also incorporate T-Mobile’s network, along with Sprint’s and WiFi to constantly find you the best available signal. Whatever the reason, I’m finding it harder to get really excited about Google’s wireless service. That’s not because I don’t think Google will do something great, it’s just that I doubt I’ll be able to sign-up for it. After listening to what Pichai said this week, you get the feeling that this service is going to be incredibly limited in reach. And if only the Nexus 6 works, then Google really is just using it to test either theories or devices or a technology that they would like to influence the industry with, rather than sign-up as many customers as possible. Hopefully, we know more soon. 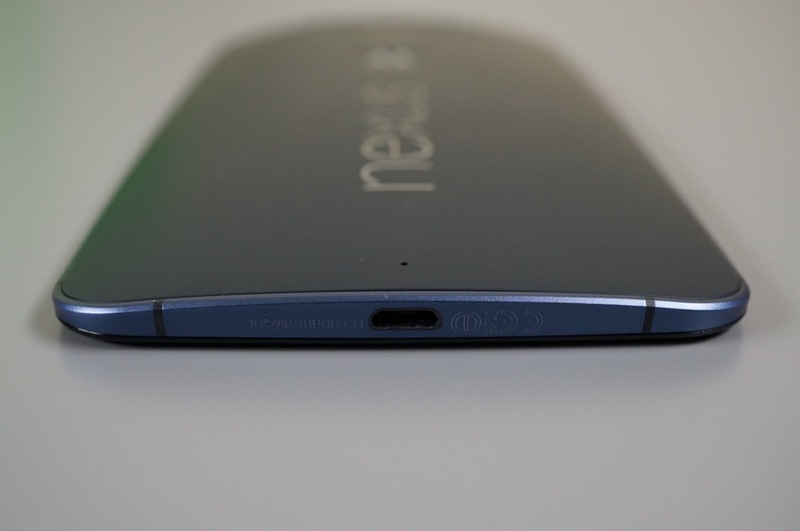 But hey, if you own a Nexus 6 (hopefully not the AT&T model), you should be good.